When it comes to Specialized Projects you can lean on us with our Experienced Consultants and Industry Experience to Design, Install and Maintain your sites Access Control, CCTV and Alarm Systems. 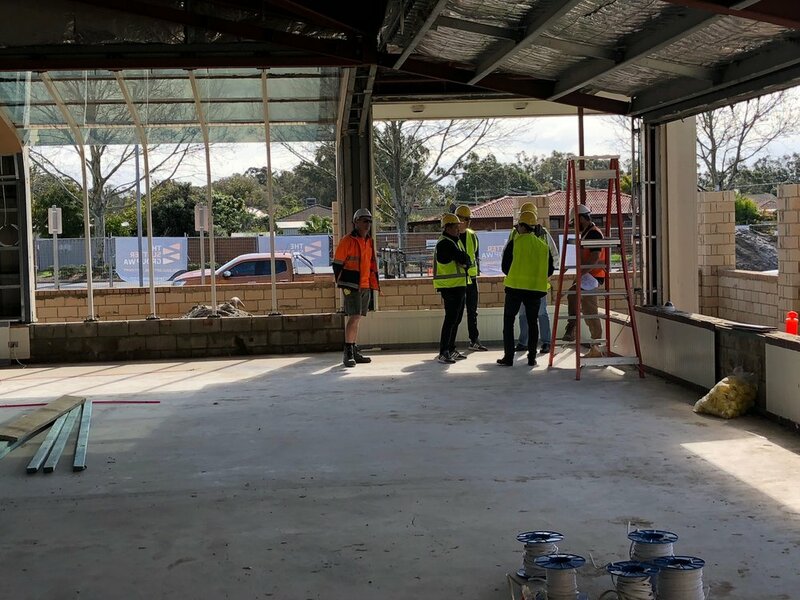 Our team is proud to have been selected on this project to install our security systems on an Intrinsically Safe Facility in Kwinana. 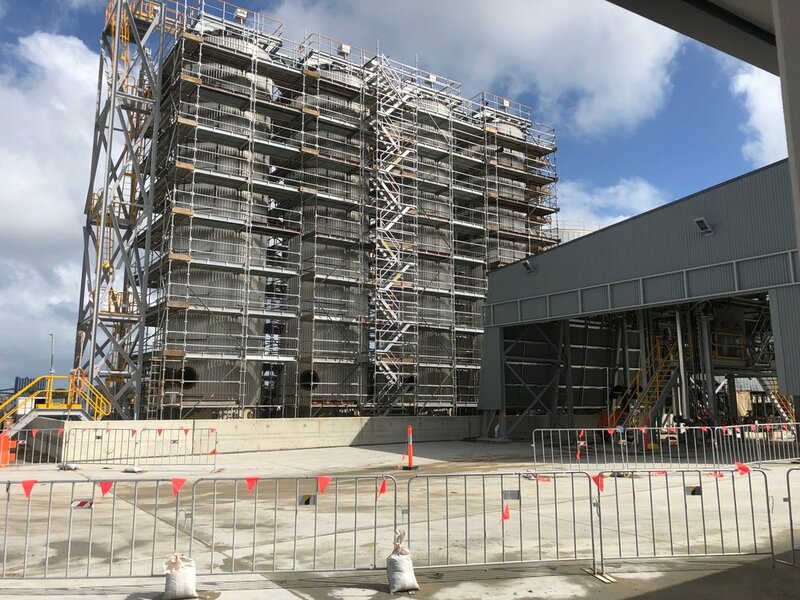 Working with the Specialized Electrical team our collaboration with our suppliers and engineers has delivered custom designed explosion proof cameras along with PTZ Pole mount cameras to manage and monitor this advanced processing facility. Along with access control and truck and staff entry intercom , all our services have been installed using intrinsic safe cabling and hardware. Intrinsic safety is a protection technique for safe operation of electrical equipment in hazardous areas by limiting the energy, electrical and thermal, available for ignition. Our experience and understanding of these specialized facilities allows us to provide the safest solution using the latest technology. If you have a project in areas with dangerous concentrations of flammable gases or dust or are working in applications such as petrochemical refineries or mine sites, give us a call on 1300 881 261 and we would be pleased to share our experience and knowledge and deliver your contract on time and on budget. When it comes to customizing a total solution for your new hospitality venue , you can lean on us to design, project manage, install and maintain your technology investment. 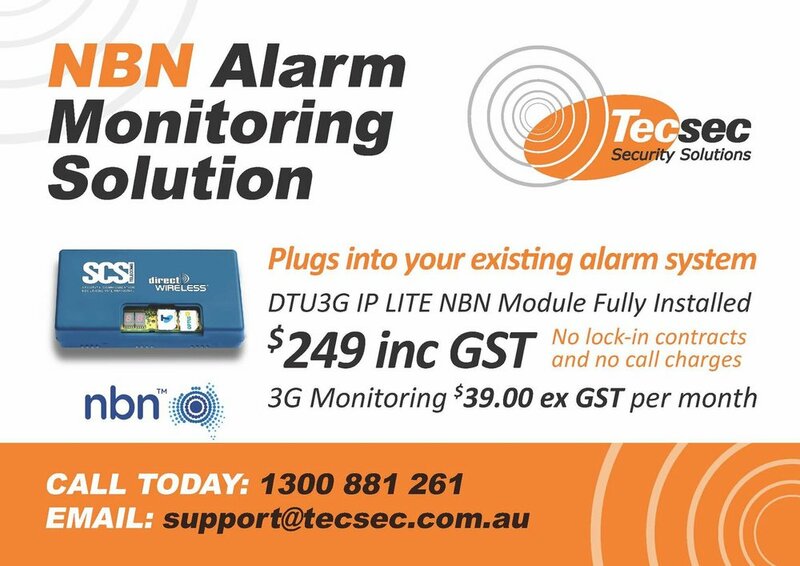 Our Team at Tecsec Security along with 21st Century Business are local WA Based consultants and installers and we are excited to provide the total turn key solution for Riverton Bar and Grill. We are pleased to have been entrusted in the design and installation of the CCTV, Alarm, Audio Visual and Point of Sale for this new Sports Bar, TAB, Restaurant and Entertainment Venue. Like any new development there is countless hours coordinating and liaising with the client and builder to make sure that each system is designed and installed to achieve the best return on investment and this is what we are passionate about. Following up on recent onsite coordination meetings we have already relocated the Huge 98 Inch Full HD LED Sports screen across to the main bar and customized the wall bracing requirements to suit with the builder. Along with this, each camera has been reviewed and locations amended to suit the building format, plus exceeding the requirements for Liquor Licensing. Camera height, angle and field of view is of great importance especially when this venue will use the latest in facial recognition technology, making sure patrons and families can enjoy a friendly and safe atmosphere. We know our stuff in hospitality when building new bars, clubs, pub and hotels and are always happy to share our experiences to make sure you get it right the first time. Do you have a new hospitality concept or floor plans which requires security and audio visual design for liquor licensing or council approval. 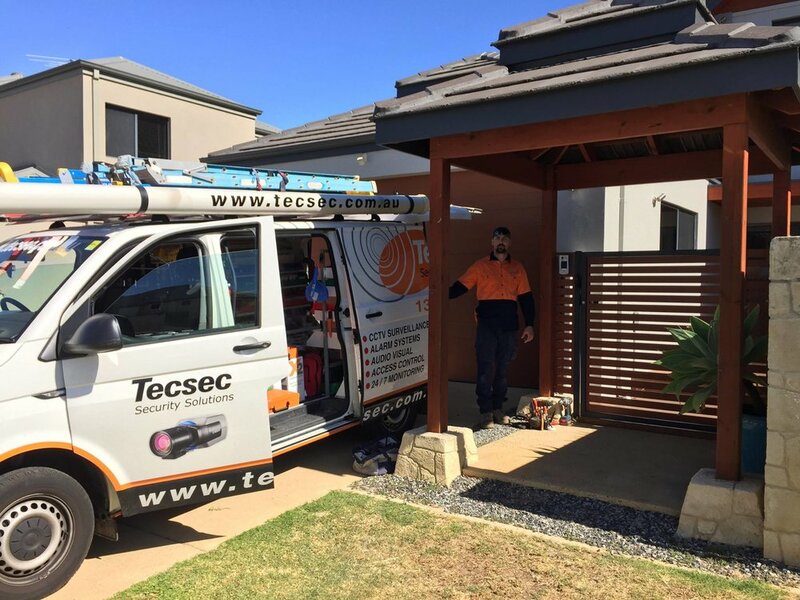 Call our friendly team today on 1300 881 261 to gain our local experience and design to get you to the next stage. From concept design to actual installation, our project coordination is imperative to make sure our clients, their builder and our techs provide and install the ideal solution. Our Project Managers Tage and Paul are rarely seen in the office, however coordinating schedules is a critical part to our business to meet deadlines, handovers and our clients expectations. We are looking forward to fitting this venue out with some really cool AV, Security, POS and Hospitality Technology. Watch this Space! 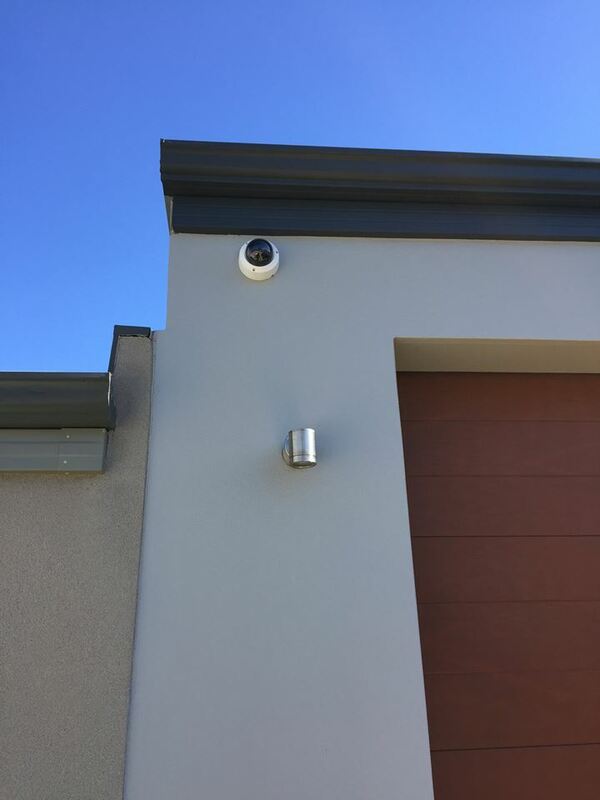 Our Professional team of Licensed Security Installers not only supply, install and support the Latest HD CCTV and Alarm systems but are also Authorised installers for HME Drive Thru, Headsets and Timing Systems. 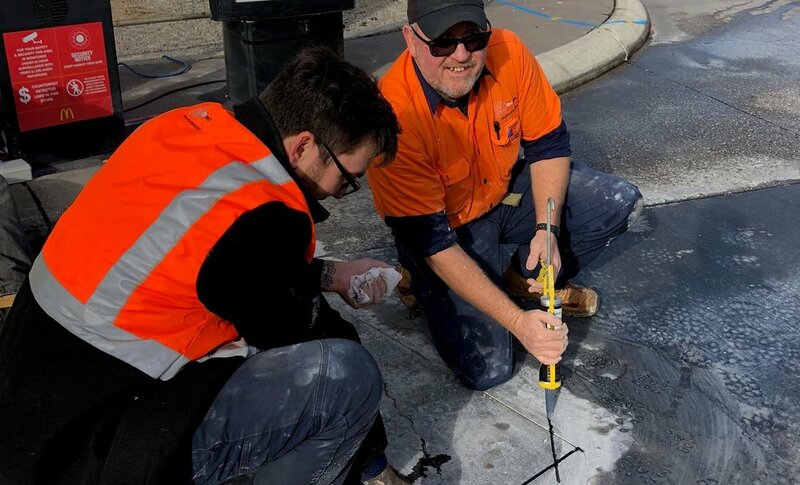 We love to get our hands dirty and our team is currently doing timing loops sawcuts and working on remodels at McDonalds East Vic Park and McDonalds Tuart Hill. 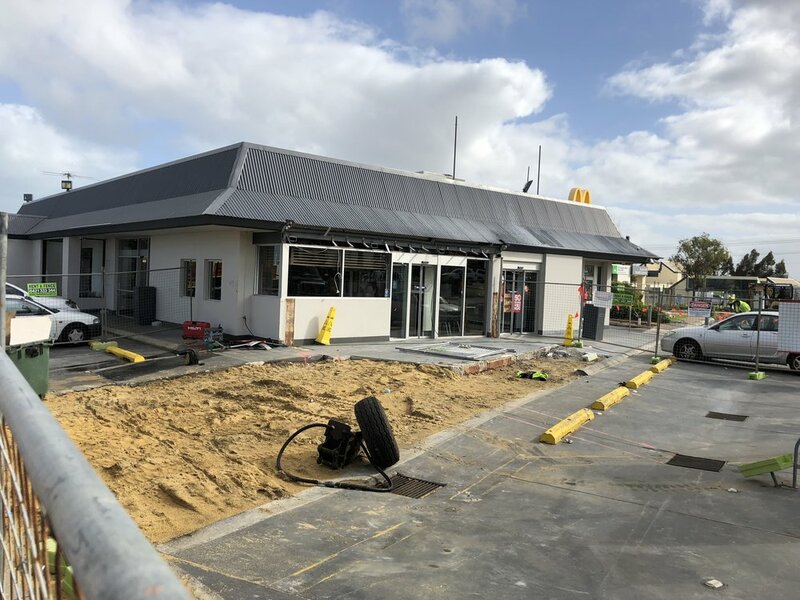 Along with New McDonalds builds in Byford, Mundaring and Forrestdale, we look forward to installing the latest drive thru technology getting your orders made faster and delivered to you hotter than ever before. Analogue vs Digital CCTV Camera Systems: Which is the best for your business? Our team are regularly approached by people with a wide range of questions about how to keep their business safe. One of the most common questions is whether an analogue or digital surveillance system provides better coverage while still being a budget-friendly solution. What is the difference between analogue and digital surveillance? Analogue CCTV cameras record images to a digital recorder which converts the video to a digital format. To view the video, the DVR needs to be connected to a monitor or router to be broadcast through an internal network for remote access. However, there are government regulations for the strength of analogue signals. Digital CCTV cameras or internet protocol cameras record in a digital format so a conversion process is not required. The digital data is sent to a dedicated network video recorder through the existing network and can be accessed remotely. IP cameras offer a much higher resolution than analogue cameras. Even the best analogue cameras cannot deliver the image quality of digital cameras. At Tecsec, our IP security cameras have a minimum of 1.3 megapixels. This is almost three times the average resolution of the best analogue cameras, making it easier to see details such as license plates and identify physical features of intruders. The hassle of wiring is minimised when it comes to using digital camera surveillance. IP cameras only need to be wired to a network switch or wireless network which will transfer the signals to the NVR. This way you can install more cameras without being limited by the number of ports available on your digital video recorder (DVR). IP cameras powered through a Power Over Ethernet (PoE) capable network switch removes the need for a separate power source. Installation of digital CCTV systems can be much more straight forward for these reasons. Digital transmissions are not disrupted by other analogue wireless devices. The majority of digital CCTV systems have in-built encryption, ensuring unauthorised access to your video recordings is prevented. The data is also usually backed up on a redundant array of independent disks (RAID) system which provides back up hard drives in case one fails. Typically, digital cameras cover areas up to three times more than analogue cameras. They are also more likely to have a zoom function without becoming too grainy. This means the higher unit price of installing digital cameras may be balanced out by not needing as many cameras to cover your entire business. The remote access IP cameras gives people peace of mind while on holiday or working abroad. Not only is it possible to view the footage, but you can control the camera’s position from a remote location. Digital cameras provide more video analytics than analogue cameras, including the ability to flag unusual motion and send alerts to the owner. Its ability to read data also makes it possible to search for activity in a specific area on the image. 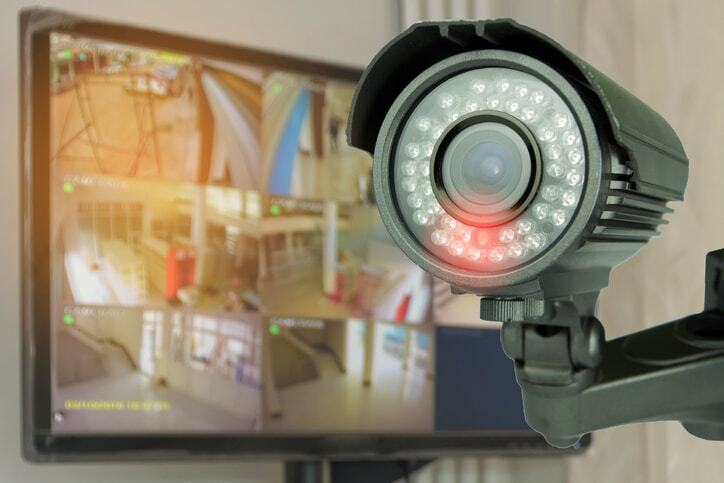 Analogue CCTV systems are widely considered an outdated form of security systems, with digital CCTV cameras becoming increasingly competitive on all fronts - including cost. Contact a licensed CCTV professional in Perth to upgrade your security system from analogue to digital today. WHEN IS THE NBN COMING TO YOUR AREA?? When is NBN Coming to your area?? Our Tech Team Proud as Punch with their latest Installation.